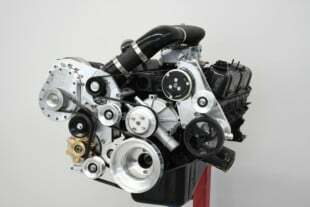 A-Series: The A-series engine was a small-block Mopar (SBM) engine produced from 1956 through 1967. 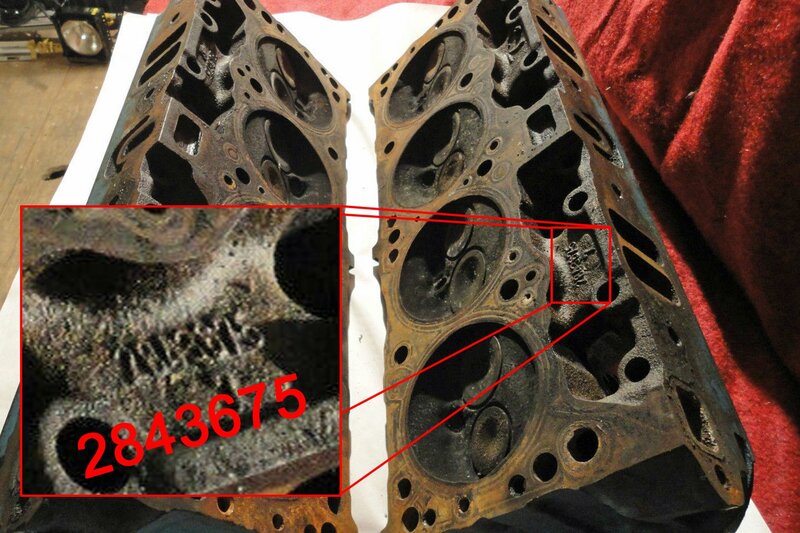 The A-series cylinder heads featured polyspheric (not hemispheric as found in the FirePower engines) combustion chambers, which led to them being referred to as Poly engines. It came in 277 cubic-inch, 301 cubic-inch, 303 cubic-inch, 313 cubic-inch and 318 cubic-inch displacements, along with a Dodge-specific variant measuring 325 cubic inches, but called a 326. 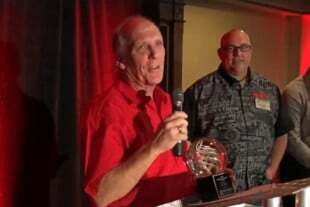 LA-Series: The A-series’ successor, the LA-series engines are small-block Mopars which came on scene in 1964 and lasted until 1992. A modernized version of the LA-series, dubbed “Magnum” carried the design all the way into the new millennium, finally coming to an end in 2003. The LA engines featured a “wedge” style combustion chamber as opposed to the A-series’ polyspheric chambers. The V8 versions of the LA-series started off with a 273 cubic-inch variant, followed by 318 cubic-inch, 340 cubic-inch, and 360 cubic-inch variants. 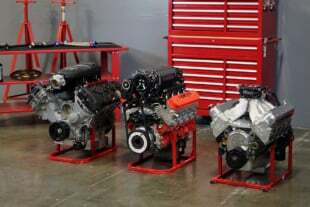 B-Series: The B-series engine is Chrysler’s first official big-block engine. Released in 1958, they existed until 1978. Available in 350 cubic-inch and 361 cubic-inch variants at first, there were also 383 cubic-inch and 400 cubic-inch B-series engines. 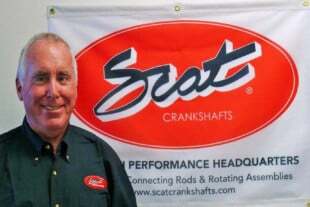 They shared most of their architecture with the RB-series, but with a shorter 3.375-inch stroke. Both the B and RB-series engines featured wedge-style combustion chambers. RB-Series: The RB-series engines came about a year after the B-series, and featured a longer 3.75-inch stroke for increased displacements of 383 cubic inches, 413 cubic inches, 426 cubic inches and 440 cubic inches. The 426 Wedge was Chrysler’s main performance engine until the 426 Hemi came on scene. 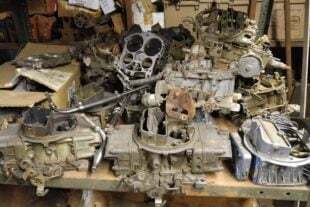 426 Hemi: The 426 Hemi was actually the second generation of hemispherical-headed engines, but were the first ones to actually be given the name of “Hemi.” It was released in 1964 and lasted until 1971. 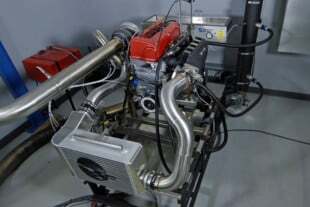 The iconic Mopar performance engine only existed in a 426 cubic-inch displacement in production vehicles, and is probably the rarest of any on this list. 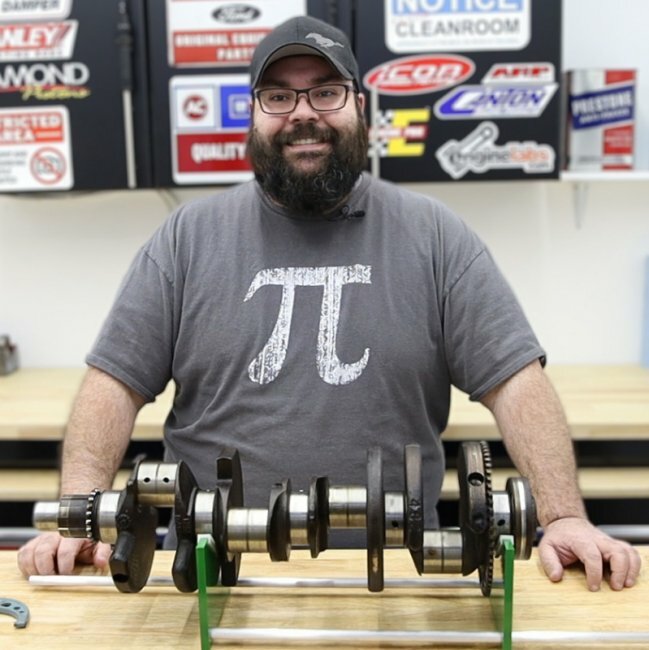 The casting numbers for small-block Mopar and big-block Mopar are a seven-digit number, which is raised, and usually found in one of two locations. 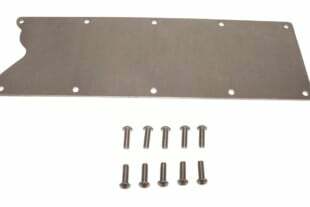 The first would be on the top of the intake runner, under the valve cover. 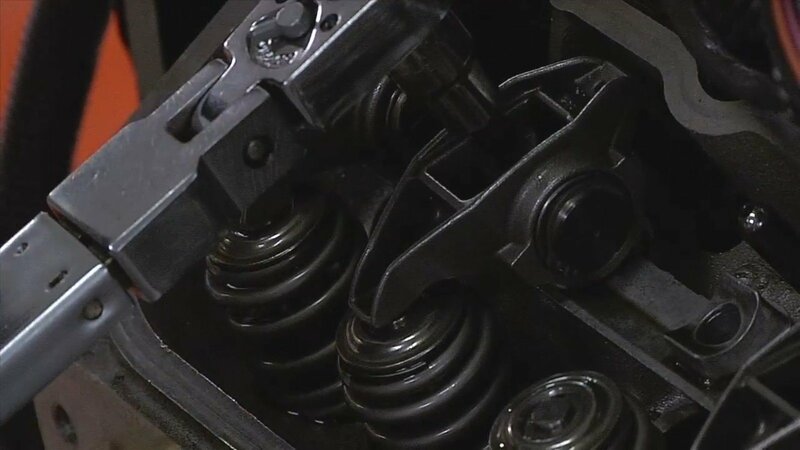 The second location is on the underside of the intake runner on the cylinder head. 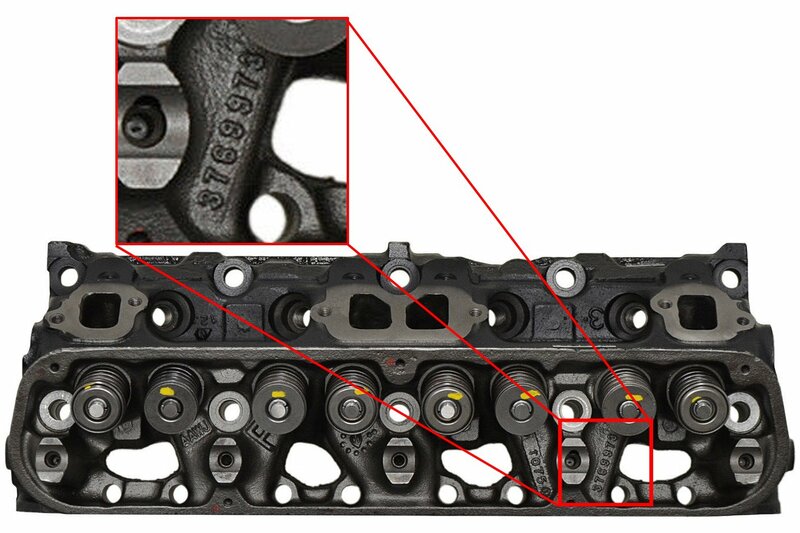 The two locations in which you can find the casting numbers on Mopar cylinder heads. 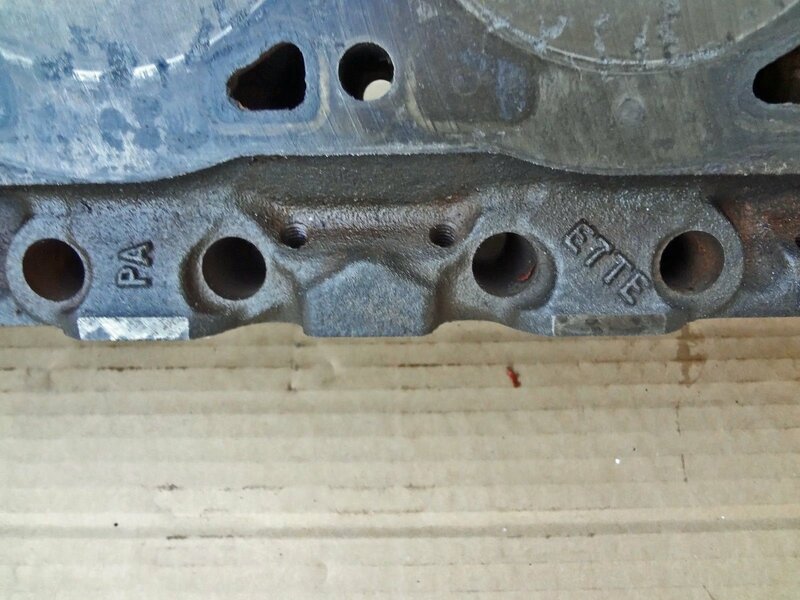 Casting numbers for the small-block Mopar and big-block Mopar engine blocks can be found on the left (driver’s) side of the block, and will consist of seven numerals. These numbers are different than the stamped eight-digit number found on the right side of the engine. That number is the last eight digits of the Vehicle Identification Number. When identifying the block, you want the raised seven-digit number, not the stamped eight-digit number. 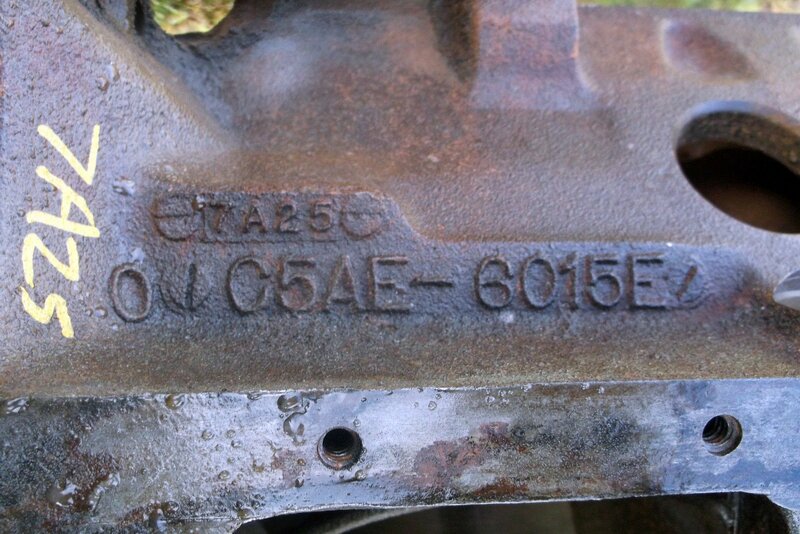 An example of an engine block casting number. 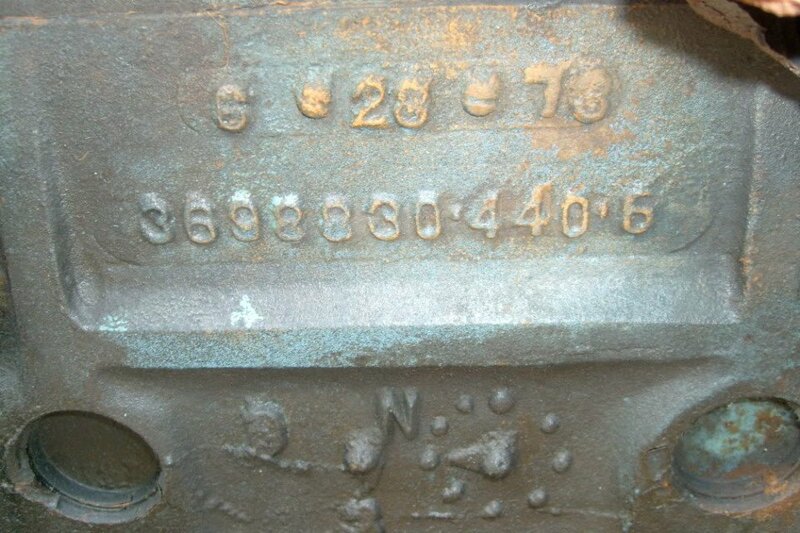 In this case, 3698330 – an RB-series 440 cubic-inch block, cast June 28, 1973.